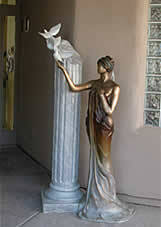 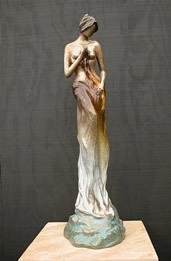 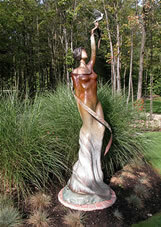 We invite you to browse through Dodson Studios' gallery of contemporary bronze sculpture. 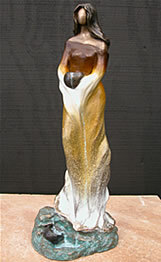 These original sculptures show the flow and graceful movement of the human form. 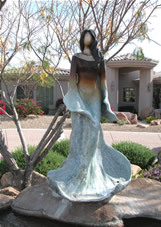 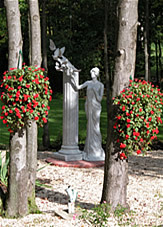 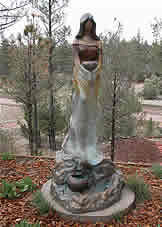 Many of these sculptures can be viewed here in their actual setting. 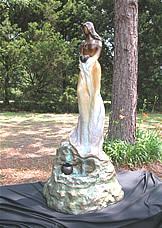 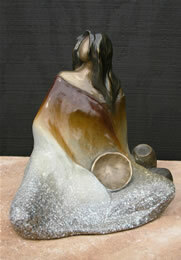 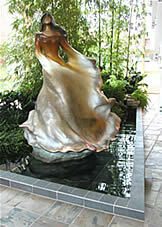 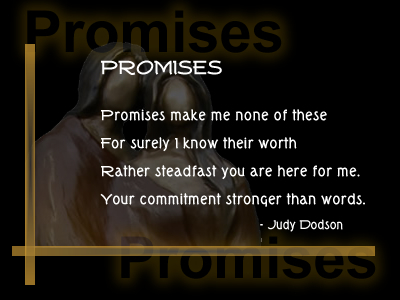 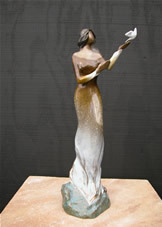 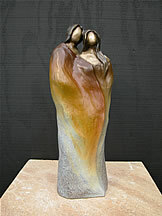 Each sculpture includes an original verse written by Judy Dodson. 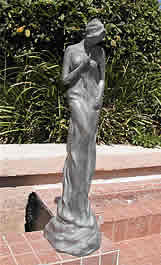 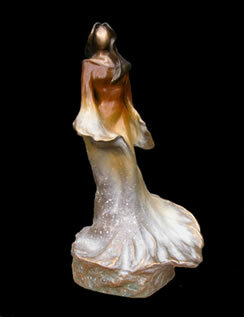 Sculptures can be available in miniatures and monumental sizes as custom orders.